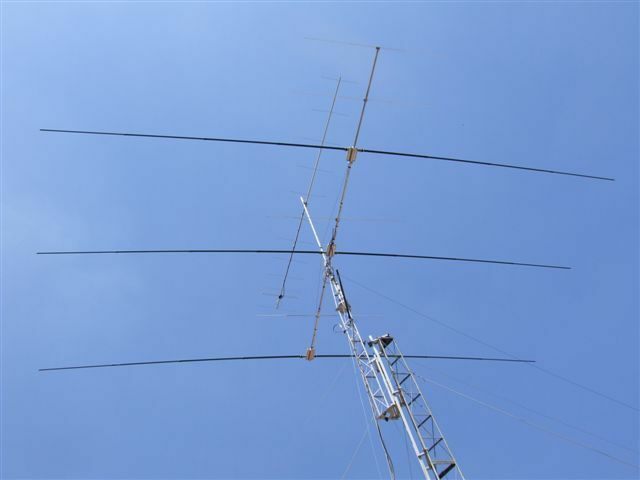 In 2012 i have buy a 3elts SteppIR with the 6m kit to improve to 4elts on 6m band. But i had an idea to perform the design with some more elements. I have built a 7elts design witch concist to add a second reflector at the good place and add 2 more directors and change a little bit the lenght of all elements in the controler. Even if some passif fixed element still on place , i do not remark any differences on 10m and other bands.